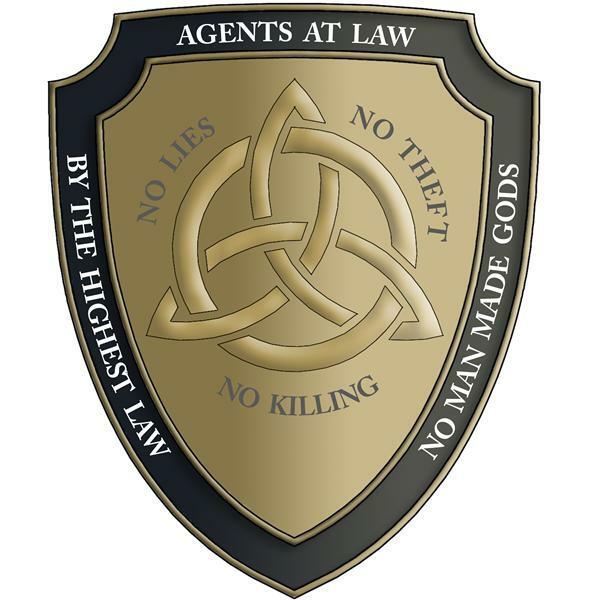 If you liked this show, you should follow AgentsatLaw. Jan Irvin will join Burt and Marshall for a discussion on income and tax. We will explain how income must be derived from a source. Compensation is a source and not derived from one. Mind Control has inverted information to the opposite of its intended purpose.